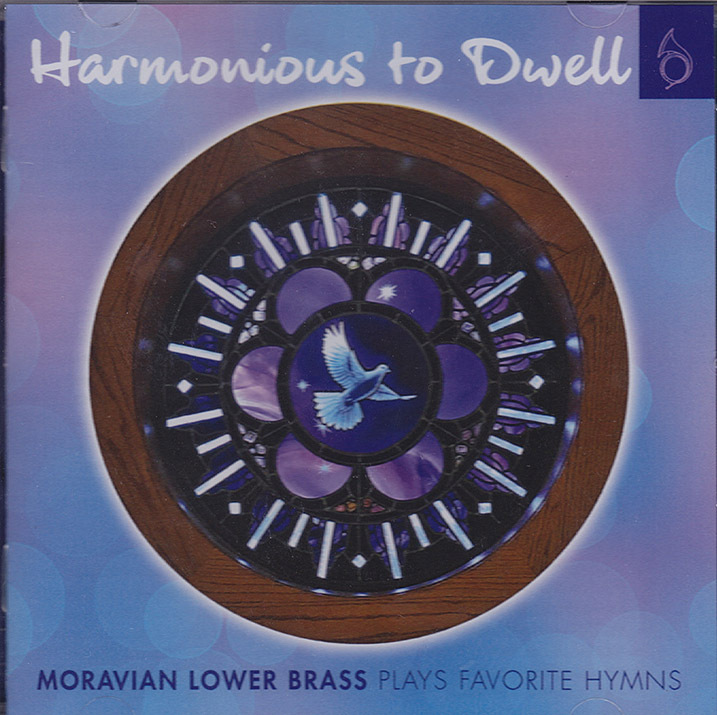 Presenting the 2018 release from the Moravian Music Foundation: favorite Moravian and Protestant hymn-tunes, performed by the Moravian Lower Brass Ensemble. 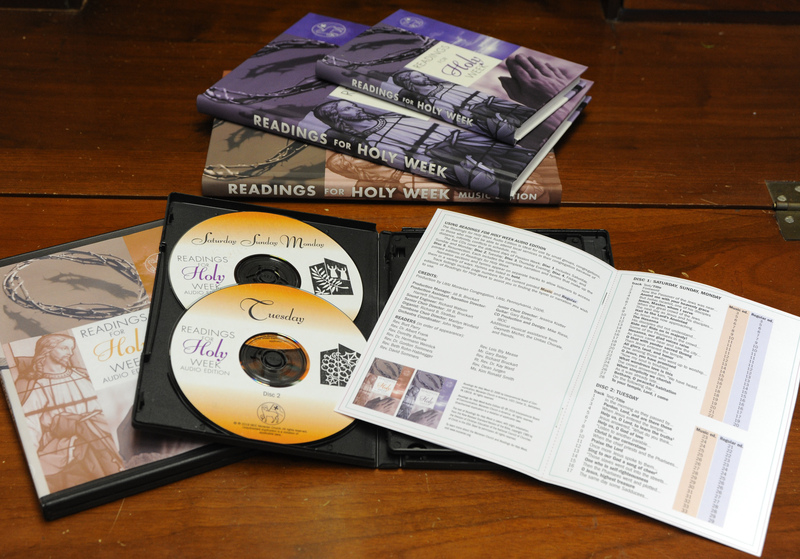 Tunes include themes of praise, Lent, thanksgiving and communion. 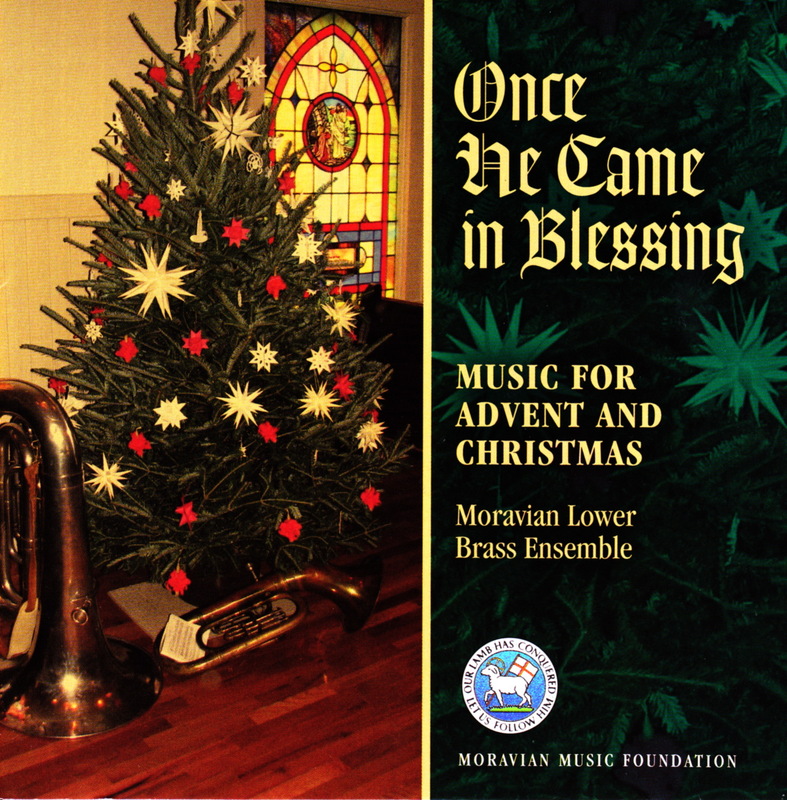 The Moravian Lower Brass is the band equivalent of the sonority of a men’s chorus and produces a mellow, rich, and uniquely expressive sound.  The 50 players participating in this recording include members of eighteen Moravian churches and fellowships and seven non-Moravian churches. 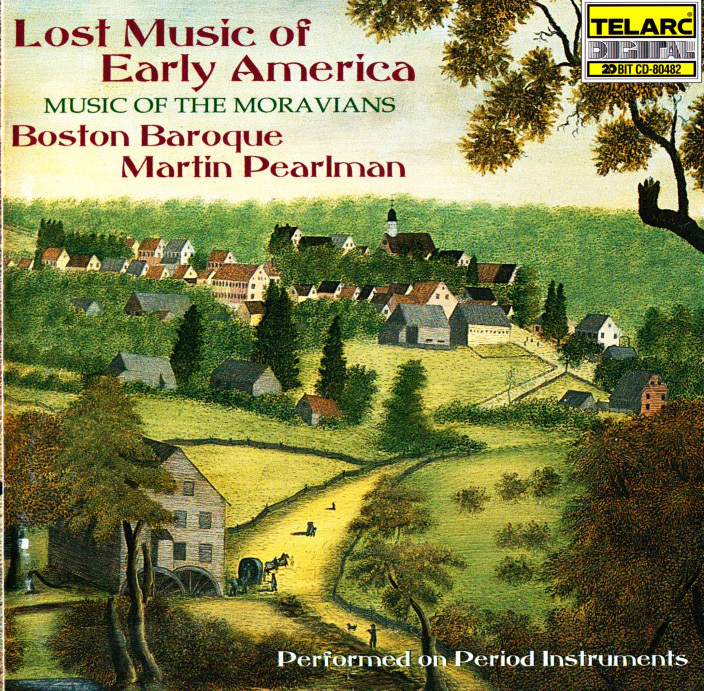 The music of this recording is taken from the chorale books of the Moravian Church in America. 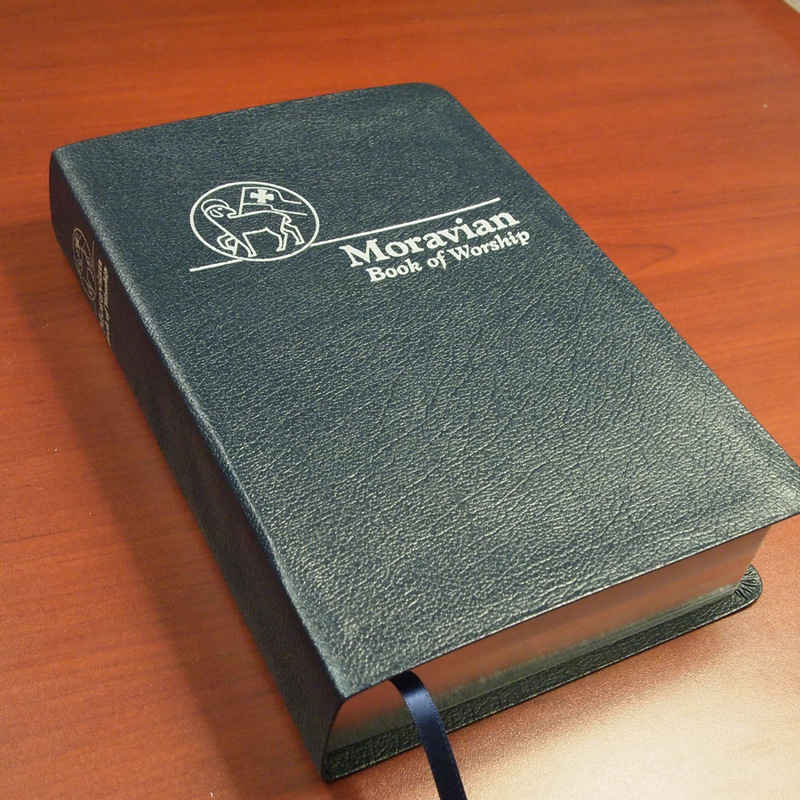 Enjoy the soothing sounds of your favorite hymns. A total of 38 tunes are included. This CD will make a great stocking stuffer or hostess gift. Consider buying one for yourself too!